It’s that time of year again. After the last few months, you may have convinced yourself that some pretty big life changes may need to happen. Whether it be weight loss, career change, relationship growth, or even just to travel more, what not a better time to begin than the start of a new year! But, when it comes to actually achieving and maintaining new years resolutions, whatever they may be, I’ve learned that it isn’t as much about the specific goal but rather the small things you can be doing on a daily basis that will help implement that goal. These things can be as simple as something that inspires you, that isn’t necessarily a resolution. Something that helps put you on the path of self-improvement, makes you feel good on the inside and gives you that extra boost of inspiration to actually achieve those new year’s resolutions. Below are some of my current favorites as far as small things you can do, to help give you that extra boost of confidence and inspiration when it comes to actually achieving those resolutions! In a perfect world, I like to take 5 minutes every morning and evening to just simply write. Writing everything from what I may be feeling, worried about, insecurities, hopes, prayers, and fears. As cliche as it may sound, I cannot begin to tell you how doing this has helped shift my mindset. Personally, I’ve found that freely writing like that not only helps get things off my mind but also helps me process through things in life differently. Ah, affirmations… What apparently seems to be the golden secret that almost every model, blogger, and celeb swear by. So what are they? Affirmations are positive words or phrases you say and repeat to yourself daily. 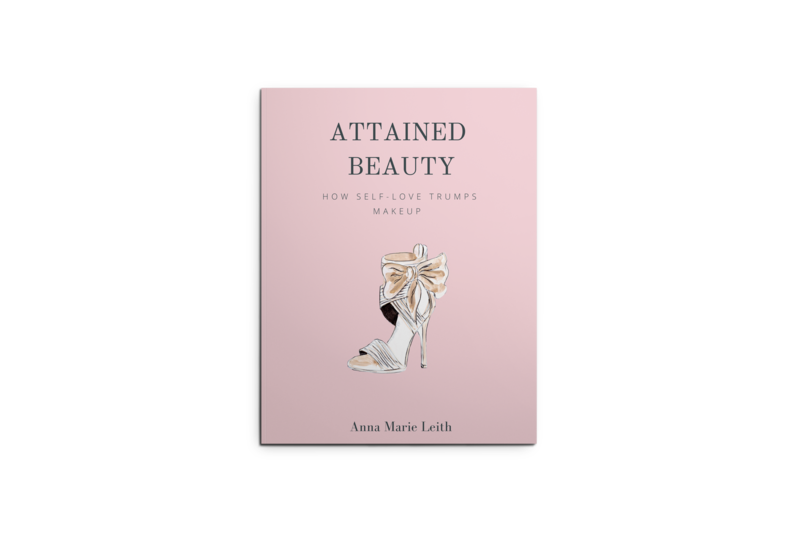 It can be anything from: ‘I am beautiful’, ‘I am successful in all that I do’, to even ‘I attract wealth’. When you say something positive about yourself, or see something positively written down, over time it changes the molecular structure of your cells in a beautiful way. The fun part about affirmations is that you can totally make them unique to you. Simply write out a few positive words or phrases and place them somewhere you can see them often. Like a bedside table, bathroom mirror, or a door and read them aloud to yourself whenever you see them. Once January rolls around, SO many people (including myself at times) either want to lose weight, workout out more, or at least become more ‘fit’. Seems to be the most popular new year’s resolution lately, and for some reason no matter how much effort you put into trying to achieve that, it doesn’t seem to last very long before you find yourself binging out on Netflix and donuts. But why though? How can we implement these types of goals and actually stick with them? Well, something I discovered is that when I overload myself with anything, I eventually get tired and burned out. So, when it comes being physically active I like reminding myself to start small and set realistic goals and expectations. Personally, I don’t enjoy running. So an unrealistic fitness goal for me would be trying to run every day. I may try it for the first couple days, but long term I know that it wouldn’t last long simply because I don’t enjoy it (unless you’re a runner, then go for it!). So instead, start small and focus on being active throughout each day, rather than just ‘working out’. Take the stairs instead of the elevator, park a litter further away from the grocery store, ride your bike whenever possible, or simply just enjoy a nice walk in nature every once in a while. Growing up, about once a year or so, my mum would sit my sister and I down with a big stack of magazines and have us cut out any images or words that spoke and resonated with us most. She would then have us take those images and stick them on a big sheet of paper and hang them somewhere we can see them. She called this our vision boards and would remind us that whenever we looked at it, it would serve as either an inspiration or reminder of what or who we wanted to do or become in life. 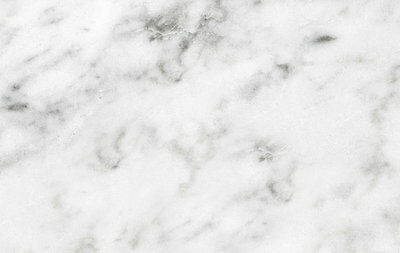 Now, with the rise of social media, it’s pretty easy to create these types of boards online (my favorite is Pinterest!). So sit down and create your own board, unique to YOU, and watch how it helps inspire your life! When I feel good on the inside, I perform better on the outside. I am such a strong believer in attaining beauty from the inside out because when you’re beautiful on the inside you shine on the outside even more so. So, when you’re fueling your body with unhealthy foods you’re not going to have the energy or proper mindset to perform well. Personally, I like to live by the 80/20 rule. Eighty percent healthy and twenty percent indulgent. This one is probably the most important, yet most difficult of them all. When you learn to be selfish with your time and energy, and not in a stingy or greedy way, there is SO much freedom and respect that comes along with that. In my experience when someone is constantly available and always saying yes to everything, most of the time they don’t value themselves enough to say no and feel the need to always say yes. Don’t get me wrong, I’m all for being available and saying yes whenever I can. But, given the circumstance, don’t pretzel myself to accommodate someone else’s needs. So, what does the New Year resemble for you personally? Often times it resembles change, growth, desire, and hope. Which is beautiful, don’t get me wrong, but unfortunately, so many people believe that you need something like new years day to make those type of changes happen. So why do we think we need a new day or new week to start living a happy, healthier life? Why not start right now? Wherever you may be, mid-day, mid-week, or even mid-year. Wherever you are, at any given time, you can start fresh. I hope some of these tips have inspired you in some way! What are some of your New Year’s resolutions, and how do you plan on implementing those goals long term? Let us know in the comments below! 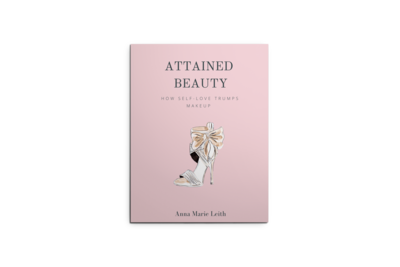 Don’t forget to subscribe for your FREE ebook copy, ‘Attained Beauty How Self-Love Trumps Makeup’ here! Learning when to say no is my biggest challenge.